Home » Blog » Uncategorized » It’s healthy weight week, so stop dieting! 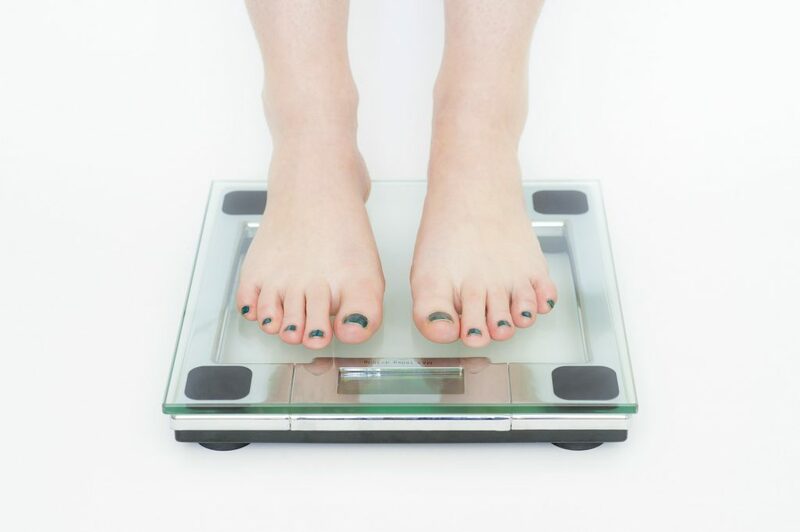 It’s healthy weight week, so stop dieting! It’s healthy weight week, so you might assume that you ought to pick the latest diet craze and give it a try. But that is not what healthy weight week is all about. Healthy weight week is meant to inspire us to be accepting of where we are right now, and make small but permanent lifestyle choices that will have an impact long term. What are some lifestyle changes that you can make? There are many! Take an inventory of your current habits and pick a few things that will be easy to change instead of crash dieting and depriving yourself of calories, which as we all know, always ends up backfiring. Decide to accept your current weight and not obsess over each pound. Focus on realistic health goals for where you are in life. Practice mindful eating, slow down and enjoy the food. You may find you eat less. Change your thinking, and try positive affirmations such as “I am beautiful”. Use a smaller plate. Smaller plate, less food. 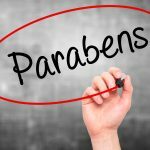 Change out personal care items with parabens and other additives for more natural alternatives. Try new healthful foods that are outside your comfort zone. Start a new hobby that involves movement. Dance, golf, walking, yoga… something that is interesting to you. Take time for relaxation and self reflection. Is there one food item that you can eliminate or cut back on that will make a difference? Cutting back on one item is much easier than limiting everything. These are just some of the things you might try. 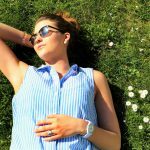 If you find that you are still having insatiable food cravings and overeating is a particular problem for you, then you can always try an over-the-counter product like Weight Loss XL to curb those feelings. 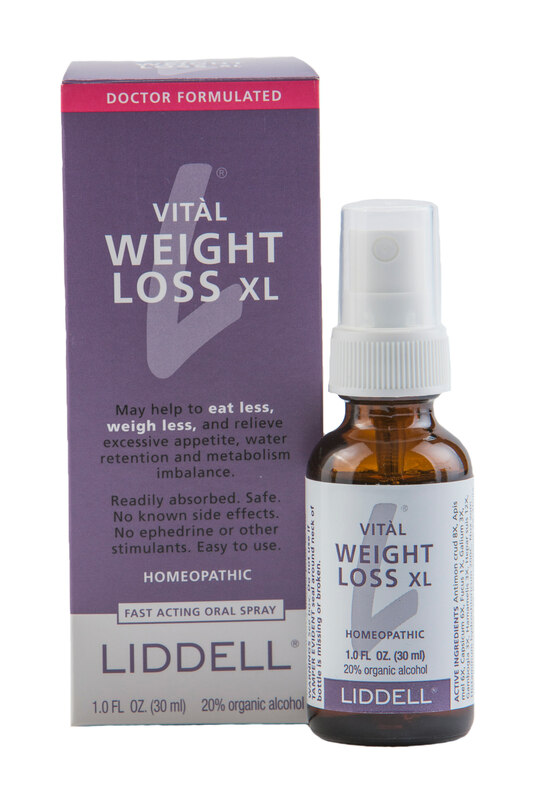 The nice thing about Weight Loss XL is that it works naturally with your body, without harsh side effects (or unnecessary chemical additives). Healthy weight week is about reminding us to treat our bodies with kindness and care, and homeopathy is a great tool that shares this same philosophy.